Don’t know why I’m drawn to some buildings. 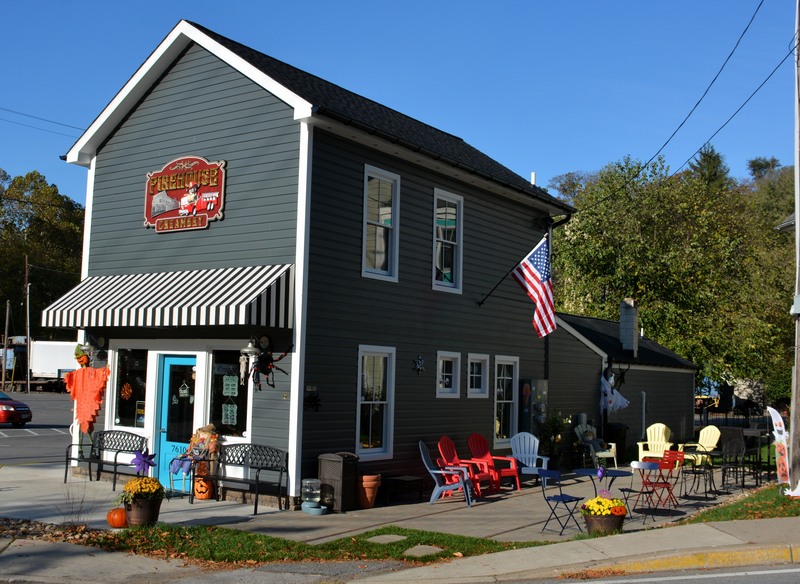 Like this one in Sykesville called Firehouse Creamery. It’s probably the only time the ice cream shop isn’t busy. On a Sunday morning at sunrise. I’ll have to return when its full of people and kids running around. But that will have to wait for a bit because the weekend is loaded with activities already. Now this place (French Twist Cafe) was rocking with business this past Sunday. If I don’t snap a few hundred frames this weekend I’m going to be disappointed in myself. Finally nice to have time to squeeze in some shooting. It’s a sunny start to a Friday morning. So start your weekend early if you can and if not its only 8-10-12 hours away depending on your job. Have a great day all. We need a national day of relaxation, nothing but good news stories, no political stories, actually everyone should turn off their devices and go talk to someone or many people. So, what can I make better today in my little corner of the world? Common sense is in the eye of the beholder. Today I start to eat better. So says the man of little willpower. 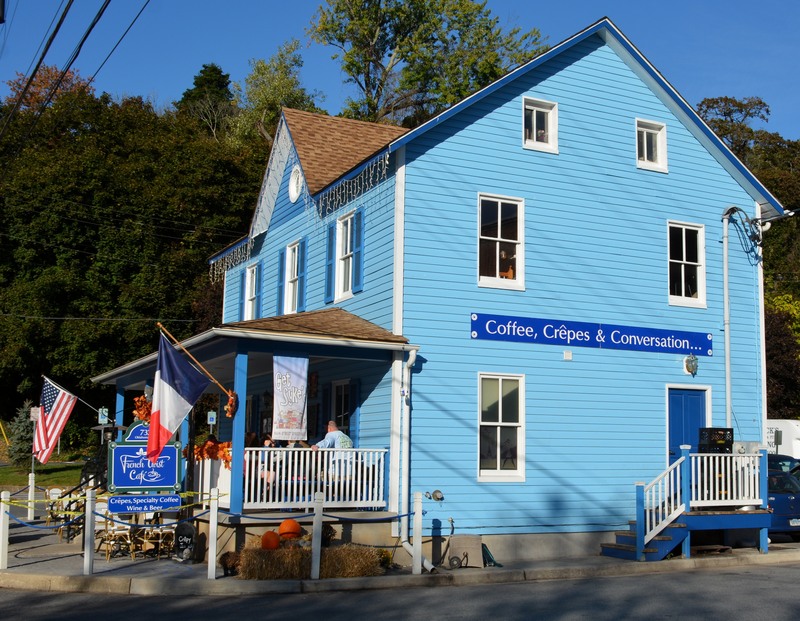 I haven’t been back to Sykesville in a long time – I guess I have to stop in soon!